Plus Size Kitten: Free 7 Pounds movie preview passes! It's organized by Hot Magazine. 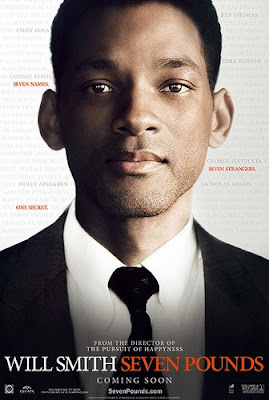 All you need to do is call 03-20922033 Hot Magazine to ask for "7 Pounds" movie passes. They will need your name, ic & contact details. Be sure to buy a copy of the magazine to redeem the tickets! (the latest issue with the page on this movie redemption). Incidentally if you're "The Punisher" fan, they also have redemption for this movie but in KLCC. I can't remember the date (because I already got tickets from another source! hahaha). 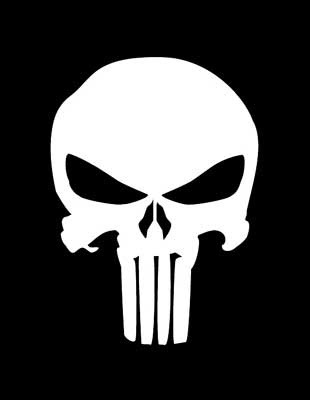 busy on the 17th...when's the date for punisher from blu inc? but u already got passes from Blu Inc @ Seventeen magazine right? to obtain facts about my presentation focus, which i am going to convey in college.